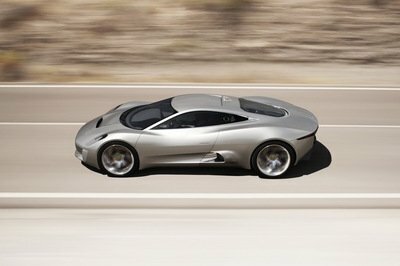 When it comes to awesome concept cars that should have made it into production, the Jaguar C-X75 was arguably one of the most impressive vehicles to hit showroom floors in the 21st century. Developed as a spiritual successor of the XJ220, the C-X75 was not only gorgeous to look at, but was also packed with state-of-the-art technology. 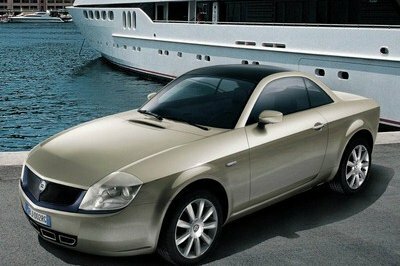 Its drivetrain alone was impressive, as it combined four electric motors and micro gas turbines as range extenders. 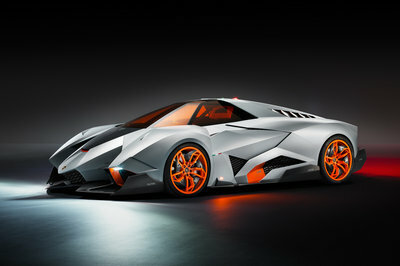 The motors produced up to 780 horsepower and 1,180 pound-feet of torque, while the micro gas turbines supplied by Bladon Jets extended the range of the supercar from 68 to 559 miles. 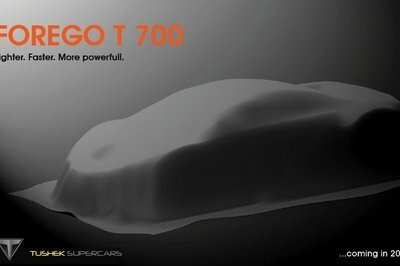 Though Jaguar cancelled its plans to produce 250 examples in 2012, the C-X75 lives on as many of its innovative technologies find their way into performance Jaguars. 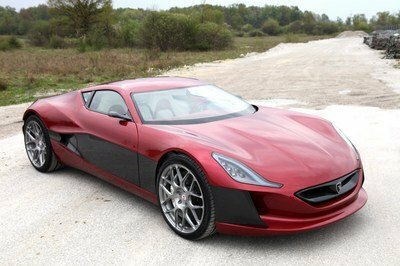 What’s more, its stunning design landed the C-X75 an appearance in the latest installment of the James Bond series, "Spectre," as the villain’s car. With the new movie having just premiered in the Americas, Jaguar commissioned Williams Martini Racing driver Felipe Massa to take the supercar on a spin ahead of the Mexico Grand Prix in Mexico City. After a few laps and donuts at the track, the Brazilian driver found the C-X75 to be quite an impressive car. Hit "play" to find out why. 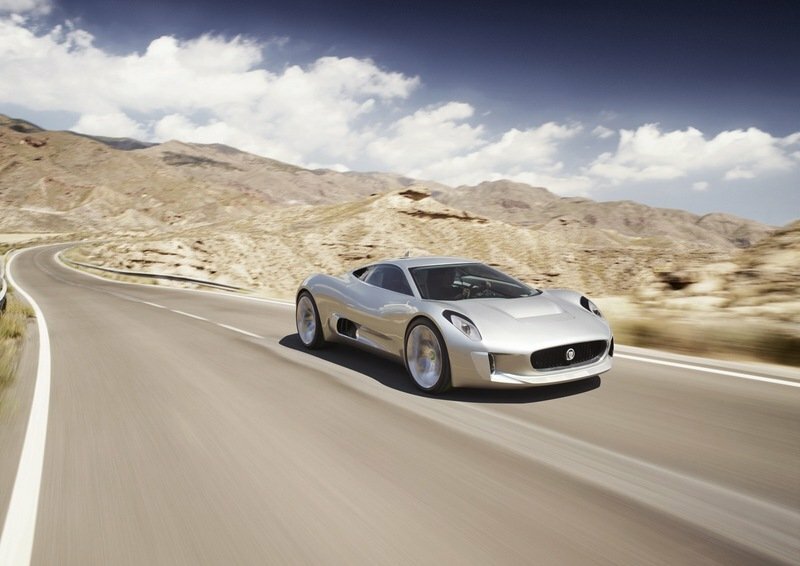 Read more about the Jaguar C-X75 here.